In Gastonia, North Carolina, an elderly facility has turned to RFID technology to help with accountability of residents in the case of an emergency, as well as locating individuals in and outside buildings within the facility. This new solution ensures the safety of its members and personnel, while active and passive RFID tracks the locations of individuals and care bags throughout the building. 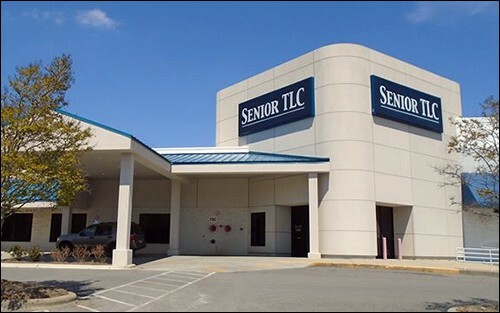 Senior Total Life Care (TLC), located in Gastonia, N.C., aims to ensure that elderly individuals within its community can remain in their homes longer, by offering a day program for health, recreation and rehabilitation. 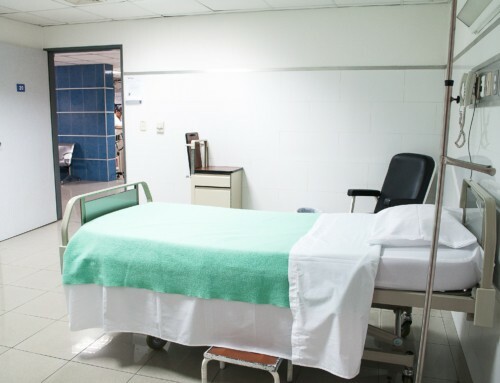 With the help of passive and active RFID technology provided by Silent Partner Technologies (SPT), the organization can determine who is onsite at any given time, where he or she is located, and the location of that individual’s paperwork and medication. The solution does more than merely locate people and things inside the building, however. It also offers temporary mustering support via a mobile active RFID reader that can be taken to mustering locations outside the building, thereby confirming that everyone has safely exited the site and can be accounted for in the event of an emergency. The center’s Total Life Care program offers support for the Program of All-Inclusive Care for the Elderly (PACE), which provides comprehensive health services for those considered eligible for nursing home care. Senior TLC serves individuals 55 years or older who require nursing home-level care, and who live within the community, says David Smith, the center’s clinical informatics specialist. The facility has been growing, he explains. In 2017, when it first began investigating RFID solutions, the center had a population of 170, whereas it now has 220 participants who show up at varying frequencies—some daily, others much less frequently. There are typically about 120 participants onsite on a typical day, as well as approximately 150 employees. The care provided is extensive, Smith says. The center includes a health clinic, activities and a pharmacy, as well as physical, speech and occupational therapies. Each participant comes to the site with a blue bag provided by Senior TLC, in which he or she keeps any paper-based communications between employees and caregivers, along with laboratory results and medications. The bag is turned over to staff members when a participant arrives, and can move around the facility or be stored inside a locked storage area. To find out more about how Step Global can help you with RFID solutions and how best to suit your needs, contact Step Global for more information at the office on +61 3 9551 7334 or email us at: info@stepglobal.com for more information.